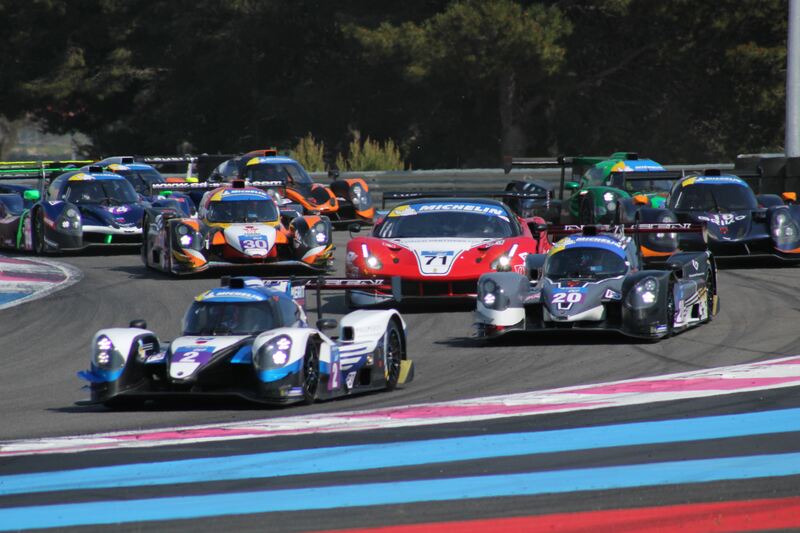 It was a dramatic season opener in Michelin Le Mans Cup, when the 31 cars took the start at Circuit Paul Ricard. Already on the first lap there was panic in the midfield, when Michael Markussen in KEO Racing #43 had a contact with a competitor. The Dane fell back, and it didn’t help that he also got a Drive-through penalty for a jump start. Krypton Motorsport Mercedes #35 and BHK Motorsport #16 had a contact with each other in Turn 4, which damaged both cars so much that they were forced to retire in the pits. DKR Engineering #3 led the race and even extended the gap to Lanan Racing #25. In the GT3 category, Luzich Racing #71 had a comfortable lead – until things got turned upside down. Cool Racing #4 hit the armco by itself, on the way out of the start-finish straight as John Schauerman spun. 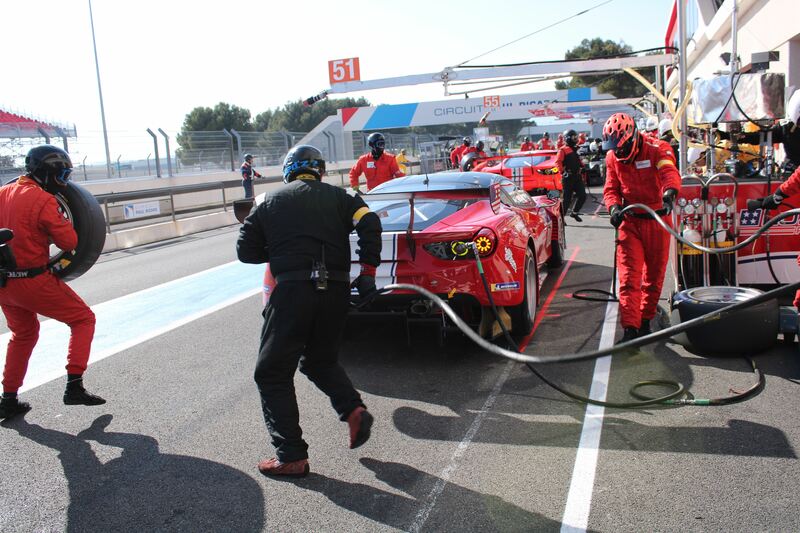 It deployed the Safety Car in order to get the car removed. While the Safety Car was on the track, Spirit of Race #51 spun when the driver got surprised by people driving slowly in front of him. It costed him a few positions. It didn’t take long before the race was restarted. But another SC periode came when Eurointernational #12 collided with DKR Engineering #5, so that the marshals could remove #12 from the track. 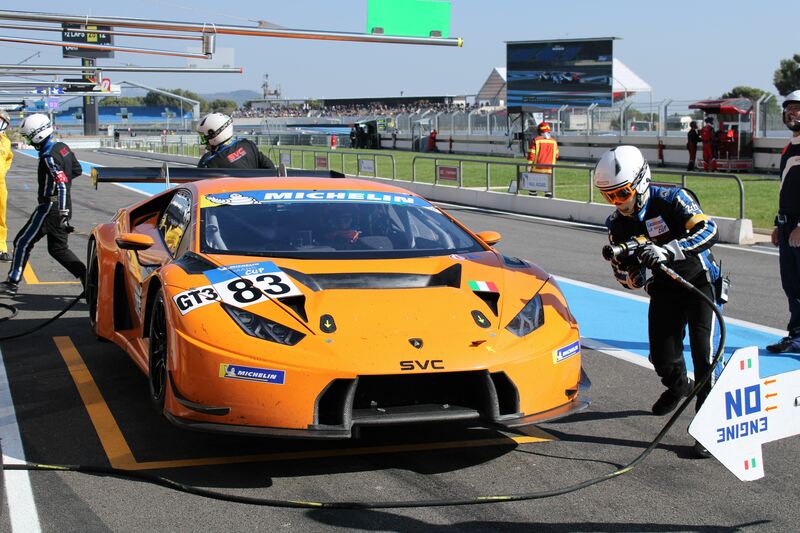 The majority of the field opted to pit under the second Safety Car period to do the obligatory driver change. Shortly after the race got restarted, Ebimotors Porsche #88 and CD Sport #30 had a collision. The stewards looked into it but decided on no further action. There were some position changes because of the Safety Car periods. 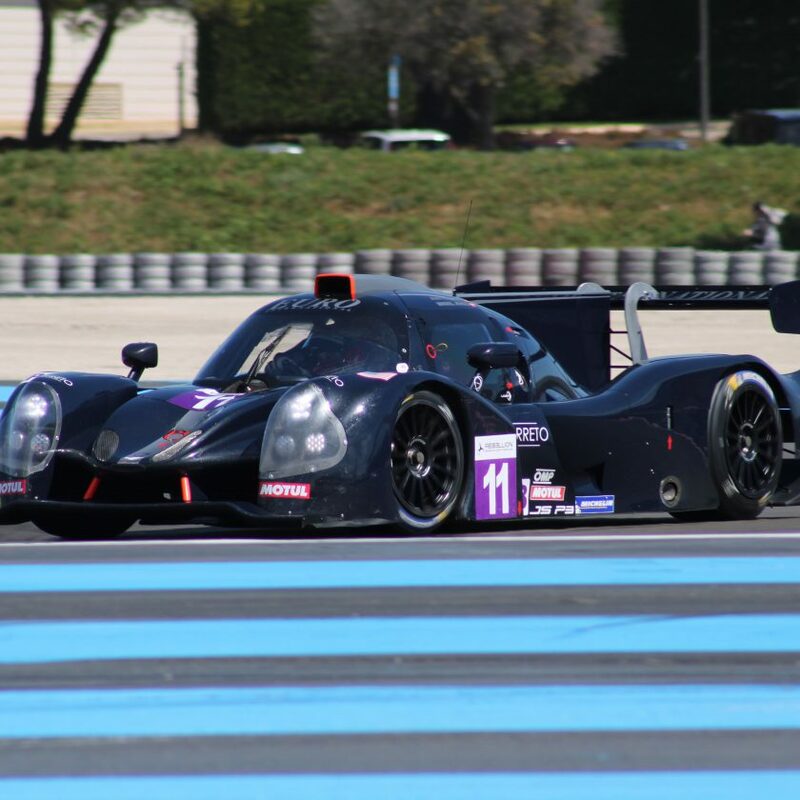 Graff #9 came out in front in LMP3, while Kessel Racing Ferrari #8 had taken the lead in GT3. Graff #39 tried to take the lead, but they ended up losing second place to DKR Engineering #3. The team boss for #3, however, had to go to the stewards. 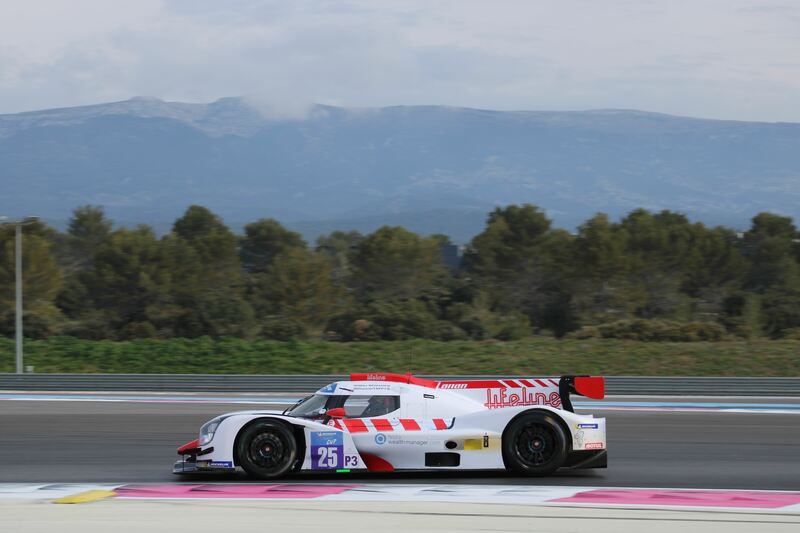 The downhill slope continued for #39 when they also lost third place to Lanan Racing #25. 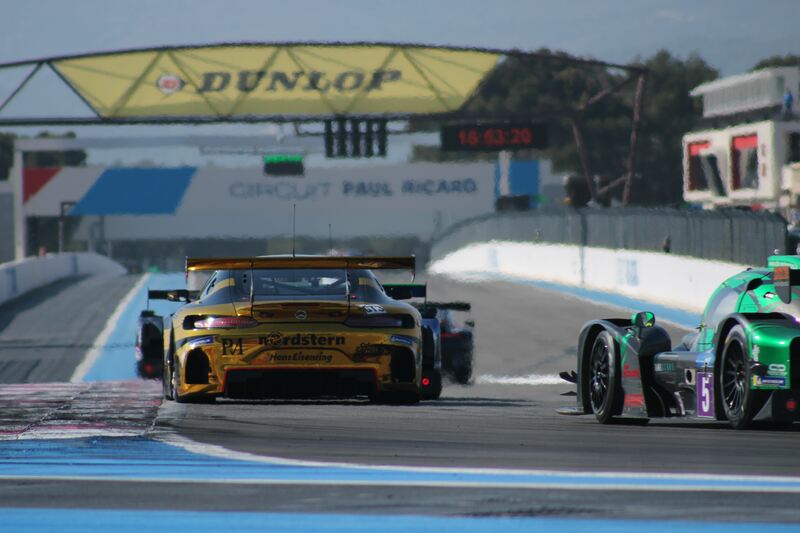 Mikkel Mac was breathing down Giacomo Piccini’s neck, in the duel for the lead in GT3 between Mac (Luzich Racing #71) and Piccini (Kessel Racing #8). With 41 minutes left on the clock, DKR Engineering #3 reclaimed the lead. 39 minutes before the end, a bunch of penalties left the stewards’ office. #50, #14, #71, #99, #23, #90, #7, #74, #22, #20, #43, and #96 all got a 2-minute Stop & Go for exiting the pitlane under a red light. Such an unnecessary and foolish mistake to make. Spirit of Race Ferrari #51 got a puncture in the worst possible time, exactly on the start-finish straight. Maurizio Mediani then had to drive a whole lap with a damaged car, where he lost several laps to the other GT3 cars. 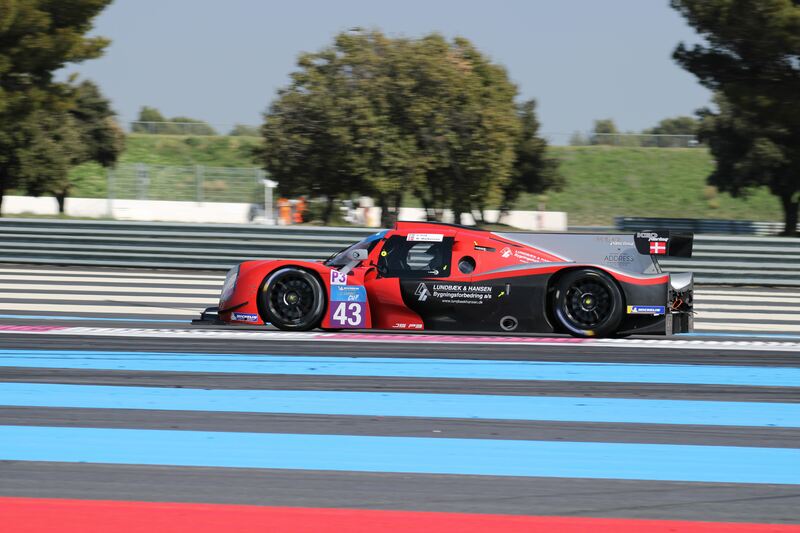 DKR Engineering #5 got a one-minute Stop & Go for the contact with Eurointernational #12. 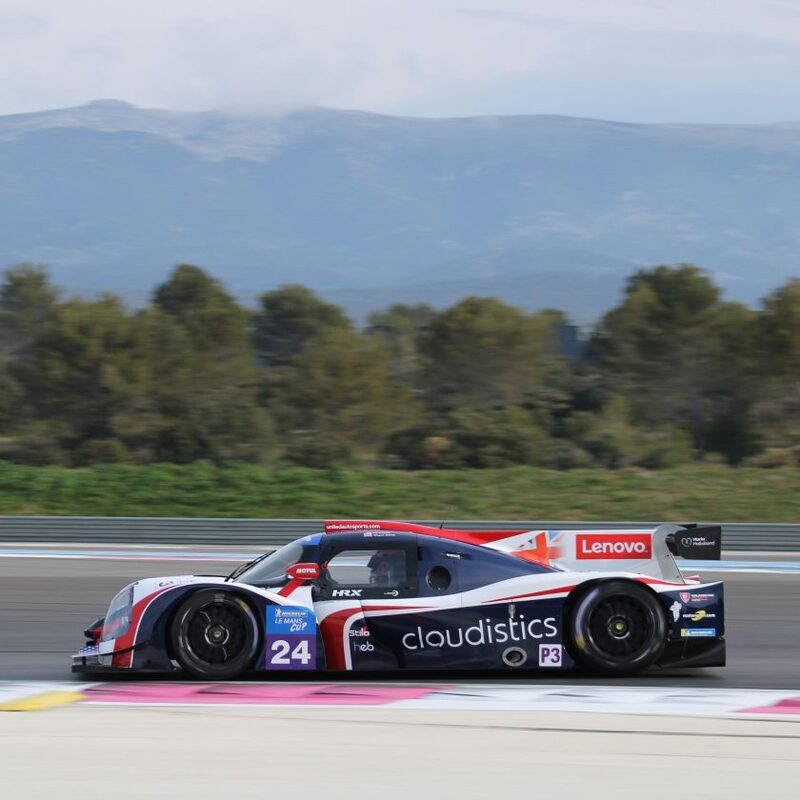 United Autosports #24 got a Drive-Through penalty for overtaking under Safety Car. There was another twist when DKR Engineering #3 got a Drive-Through penalty for overaking outside track limit, when they drove past a slower car. It meant that Lanan Racing #25 was now leading the race. Spirit of Race #55 had to limp back to the pits due to a technical problem, with only 20 minutes left. Tom Stubbe Olsen in RLR MSport #14 had a spin in the ultra fast Turn 8. The rear of his car hit the barrier so hard that he couldn’t start the car again. It caused a Full Course Yellow, so that they could get the car removed. SPS Automotive Performance Mercedes #7 lost a wheel under FCY. So they also had to move the car before the race could get restarted – and with just ten minutes left, it would be a sprint to finish, if they had time at all. Both cars got, however, quickly removed and we still had about seven minutes of racing. Kessel Racing #8 got a one-second Stop & Go penalty for not complying the minimum pitstop time. But they was leading with one lap down to the second place, so it didn’t mean much. The battle for the podium places weren’t done yet, when DKR Engineering #3 had fought their place up behind the two Graff cars, who were second and third. On the final lap, Laurents Hörr got the sharp elbows out when he threw the car on the inside of Nicolas Schatz in Graff #39, and the two cars brushed each other. Hörr came past, but it was very likely that the stewards would look into the incident. 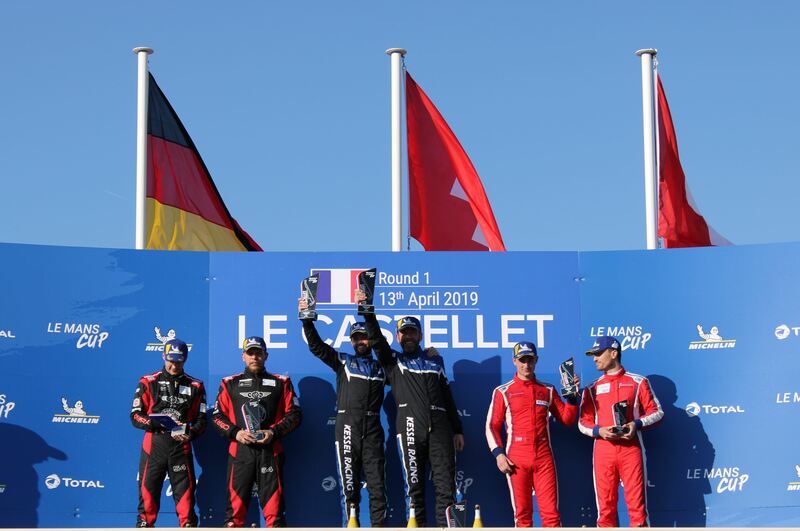 Lanan Racing #25 with Duncan Tappy and Michael Benham won the LMP3 category, ahead of Graff #9 with Eric and Adrien Trouillet, while DKR Engineering #3 so far was allowed to keep the third place, with Laurents Hörr and Francois Kirmann. 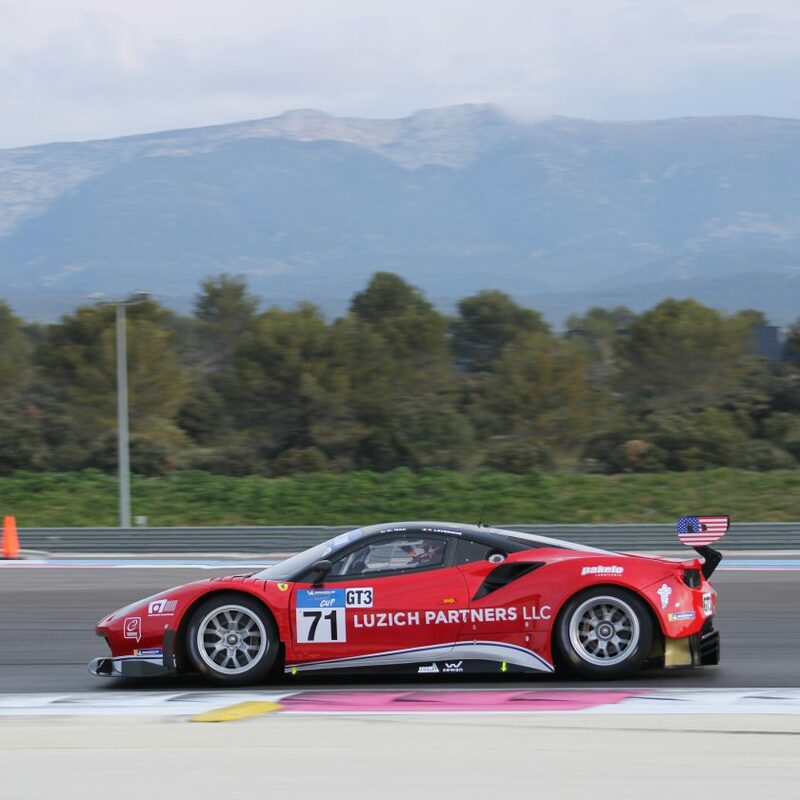 Kessel Racing #8 with Giacomo Piccini and Sergio Pianezzola won the GT3 class, in front of SPS Automotive Performance #54 and Luzich Racing #71 with Mikkel Mac and Fabien Lavergne, who secured third place. 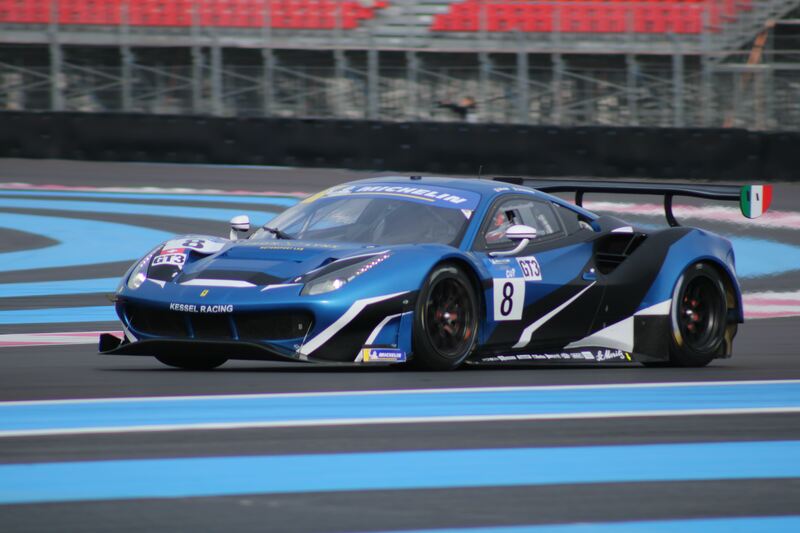 The next round of Michelin Le Mans Cup will be run on 11 May on Autodromo Nazionale di Monza in Italy. Update: After the race, Spirit of Race Ferrari #51, Graff #39, and last but not least Graff #9 a 35-second time penalty for two different offences. #51 did a mistake under their tire change after the puncture, which gave them a Drive-through that was converted into the time penalty. Both #9 and #39 were too slow to reduce the speed to 80 kph during the Full Course Yellow – it also gave them a Drive-through, which was converted into the 35 seconds. 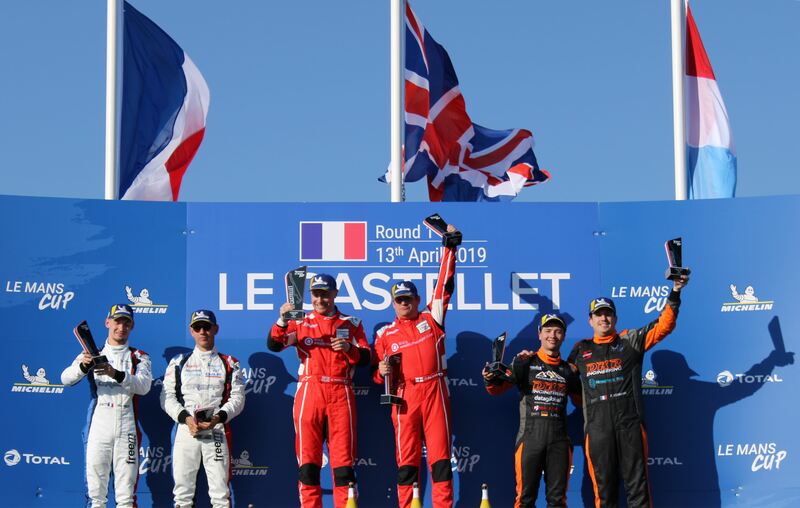 It changed the podium, when DKR Engineering #3 moves up to second place – with no penalty for the incident with Graff #39 on the last lap – while Nielsen Racing #2 with Tony Wells and Colin Noble overtakes third place. The two Graff cars fall back to P5 and P6, while Spirit of Race #51’s position remains unchanged since they already lost three laps due to the puncture.